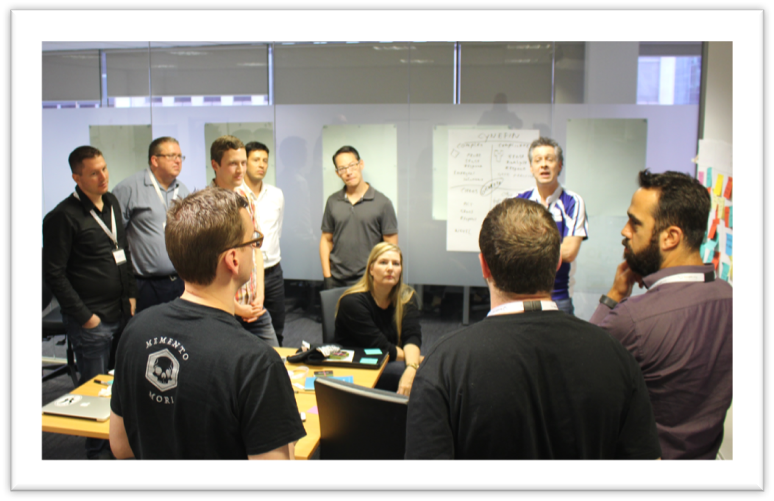 As described in the Scrum Guide, the Daily Scrum is a 15-minute time-boxed event for the Development Team to synchronize activities and create a plan for the next 24 hours. The Daily Scrum is held every day of the Sprint. At it, the Development Team plans work for the next 24 hours. This optimizes team collaboration and performance by inspecting the work since the last Daily Scrum and forecasting upcoming Sprint work. The Daily Scrum is held at the same time and place each day to reduce complexity. The structure of the meeting is set by the Development Team and can be conducted in different ways if it focuses on progress toward the Sprint Goal. Some Development Teams will use questions, some will be more discussion based. In this video, Professional Scrum Trainer Stephanie Ockerman discusses the differences between a status meeting and a Daily Scrum and why they are very different. Scrum Glossary describes important terms of Scrum. Are Carrots and Sticks Allowed on Daily Scrum?